Woody Harrelson Says His 'Star Wars' Character is "Good at Heart"
Filming is underway at Pinewood Studios in London, England on the upcoming untitled young Han Solo A Star Wars Story film. While the plot is under lock and key, one cast member has been a little more open than most about what we can expect from his character. Woody Harrelson will play a character named "Beckett," whom Harrelson has previously described as a criminal who will be a mentor to Han Solo. 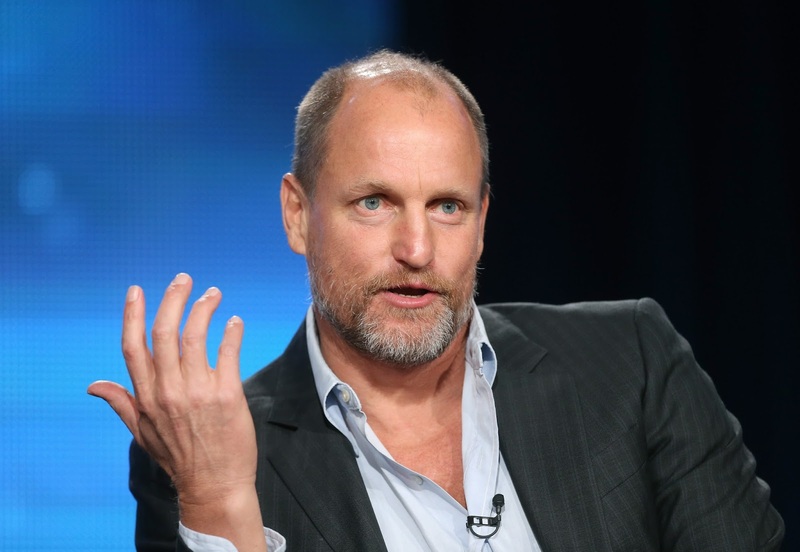 Harrelson has added a little more detail about his character in a new interview with The Evening Standard, suggesting that there is more to his character than it may seem. According to Harrelson, "What I can say he’s a good character, he is a mentor to Han and a criminal, but good at heart." It sounds like Beckett and Solo's relationship may be something similar to that of Peter Quill/Star Lord and Yondu in the recent Guardians of the Galaxy Vol. 2. It will be interesting to see how the relationship between Han and his mentor plays out, especially since the Han we meet in the Original Trilogy is essentially a criminal with a good heart. Sounds like Beckett will have a major impact on the young smuggler, even if it takes him a while to realize it.